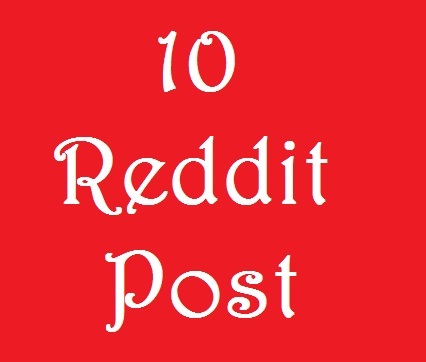 Add 10 Real Reddit Post in different account only $3. My all work is Real and Non Drop. All Comming Reddit account. 01: Chef offer for you. 02: Quickly deliver before deadline. 03: All account's have some Karma with old account. 04: Money back if not compete work. 05: Must be set life time. So, please check my service and give me order. Real 10 Reddit Post On Your Link with Different SubReddit is ranked 5 out of 5. Based on 335 user reviews.